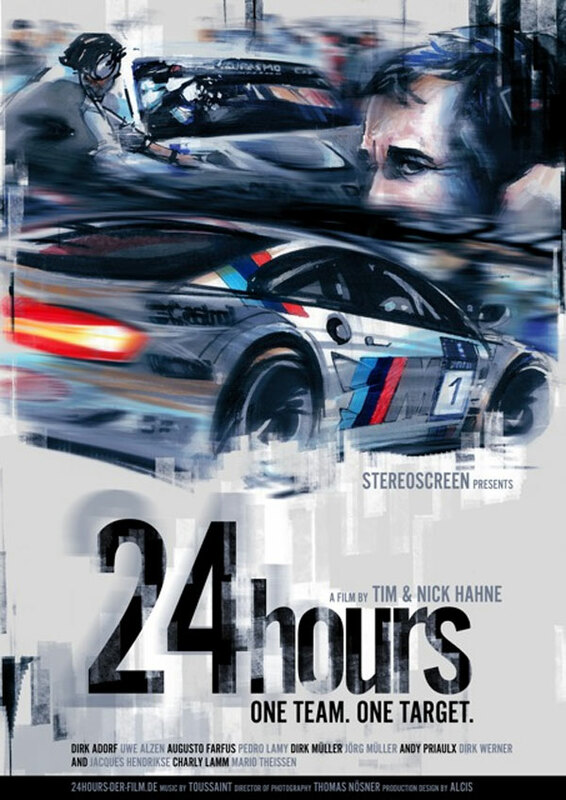 The film tells the story of the BMW team facing its big target: winning the 24 Hours on the Nürburgring - Nordschleife 2011, one of the biggest racing events in the world. The setting of the competition is the longest and most beautiful but nevertheless most dangerous racetrack, also known as the "Green Hell". Over 200.000 fans build up their tents in the Eifel-woods to celebrate their heroes in more than 200 cars. Lap per lap, hour per hour, day and night. Long before the race weekend, the film sets in. For months, the engineers, mechanics and especially the eight drivers in their two BMW M3 GT prepare for the most important race of the year. The film crew captured extraordinary insights into the drivers' psyche and the strategy of how to win the hardest endurance race in the world. They travelled to Guernsey to visit the three-times World Touring Car Champion Andy Priaulx on his fishingboat, where he made some delicious pasta with Dirk Adorf while he reasoned about the race and jumped into the pool of Monaco´s harbour with Jörg Müller. An absorbing film with authentic dialogues, a cineastic language of the pictures and, as it is the nature of a race, an open ending to everyone involved, including Tim & Nick Hahne, the creators of the film.